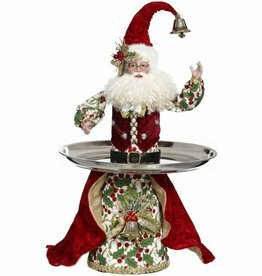 Featuring Mark Roberts Christmas Santa's Limited Edition Christmas Collection. All the latest New Releases for this year as well traditional all time favorites. 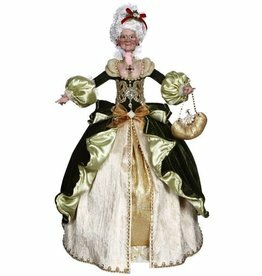 Christmas Collectibles and Christmas Gifts by Mark Roberts. Celebrate the Magic of Christmas! Mark Roberts Fairies Elves and Santa's are unique and charming life like characters, which possess an heirloom quality that can be enjoyed from one generation to another. Each piece exudes individuality and personality resulting from hand painted and fabrication by skilled artisans. All pieces are wired to allow for a magical and fanciful pose. Limited Edition pieces include a Certificate of Authenticity and may be registered to assure that your name will be listed as the owner of the limited edition piece. 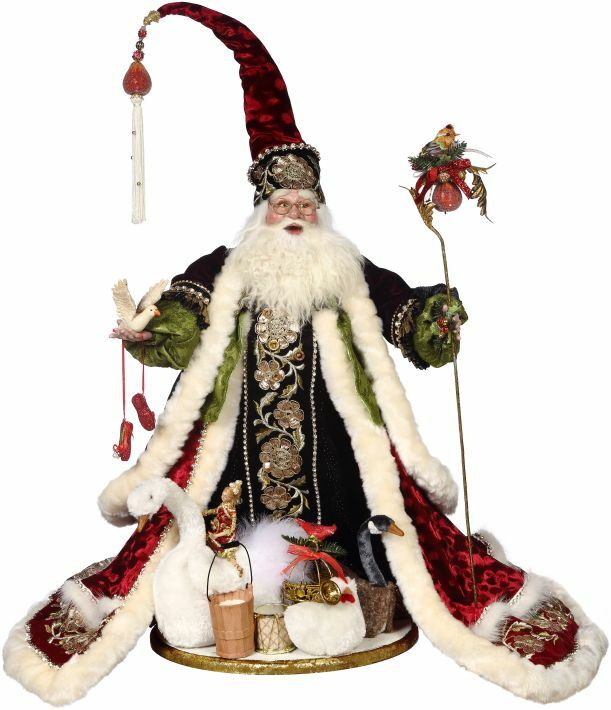 All images and text are © Mark Roberts Santa's Christmas Figurines Limited Editions.